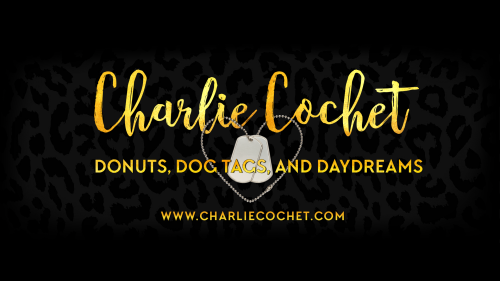 THIRDS Thursday - Trivia and Giveaway! How well do you know the THIRDS? Hello all! This week THIRDS Thursday brings us a trivia quiz! Answer at least six out of ten questions correctly in the blog post comments below to be entered in the giveaway for a chance to win your choice of THIRDS eBook, Audio Book, or Swag (Tote bag and character cards). Two winners will be chosen at random and announced next Thursday! (Replies in THIRDS Nerds Goodreads Group and Goodreads Blog Feed post will also be entered into the giveaway). What is the name of Dex’s biological mom and dad? How old was Sloane Brodie when he first shifted? What was the name of Ash’s twin brother? What is the name of Tony Maddock’s sister? What kind of car does Dex drive? 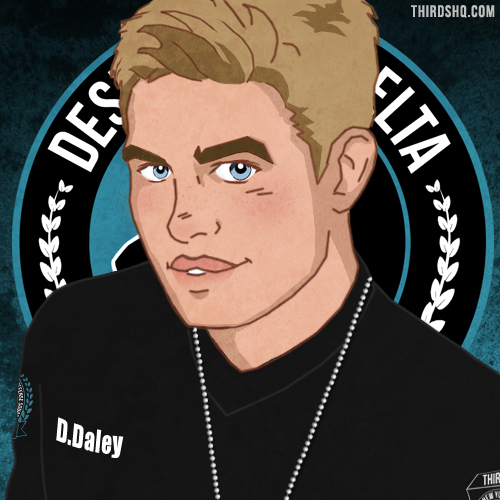 What type of Therian is Bradley Darcy? What is the name of Lou Huerta’s catering company? What is the name of Rosa’s girlfriend? Which three letters are tattooed to Cael Maddock’s neck, signifying his Therian classification? What T-shirt was Ash wearing the very first time Dex saw him? THIRDS Thursday - Trivia and Giveaway Winners! Hello all! Last week's THIRDS Thursday brought us some trivia, and wow, you all did amazing!! Before we announce our winners, let's see the answers! Congrats! Email me at: charlie@charliecochet.com to arrange delivery of your prize! Thank you all so much for participating! So many fabulous answers. We'll certainly be doing this again soon!